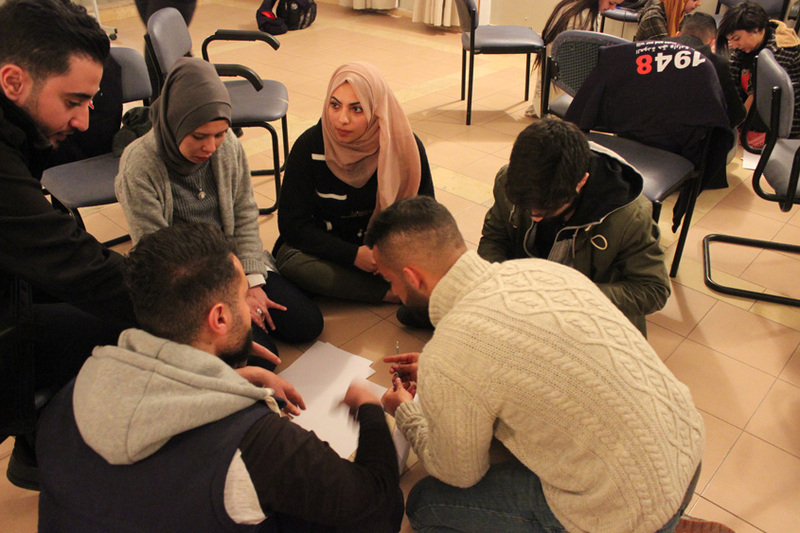 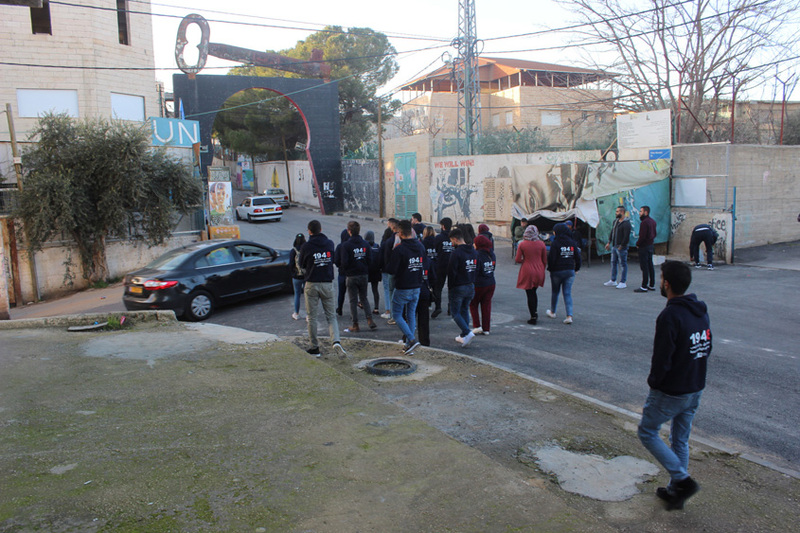 On 26 January 2019, BADIL Resource Center for Palestinian Residency and Refugee Rights concluded its first annual project, Enhancing Youth Palestinian Refugees’ Identity, Cohesion, and Skills, with a human rights based approach at the local and international levels. 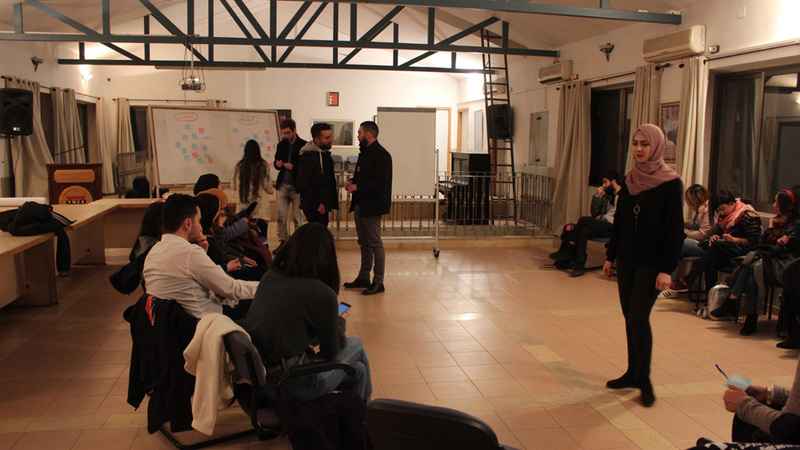 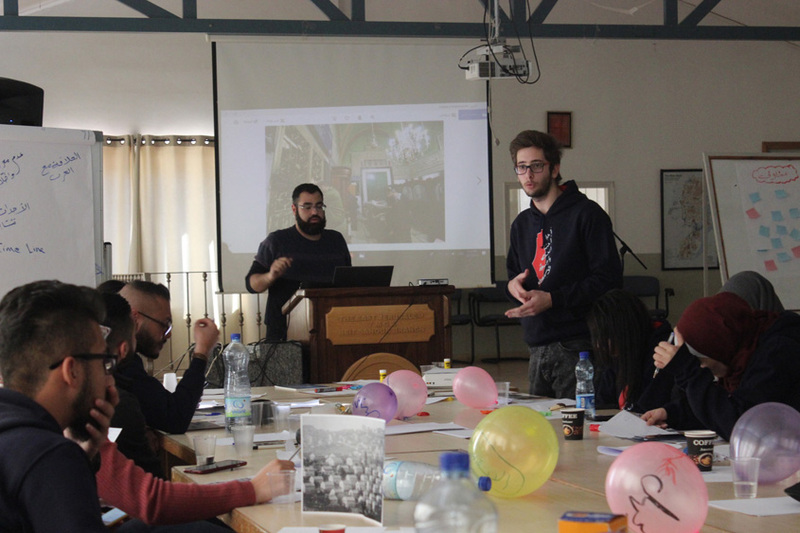 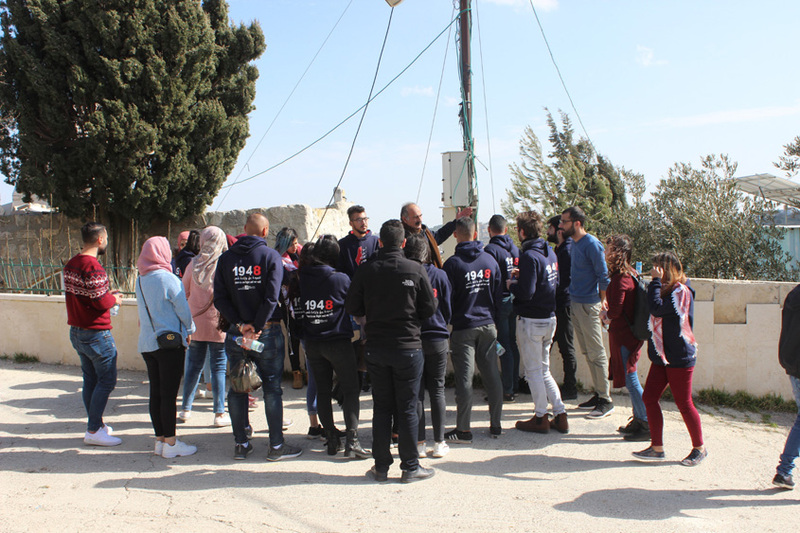 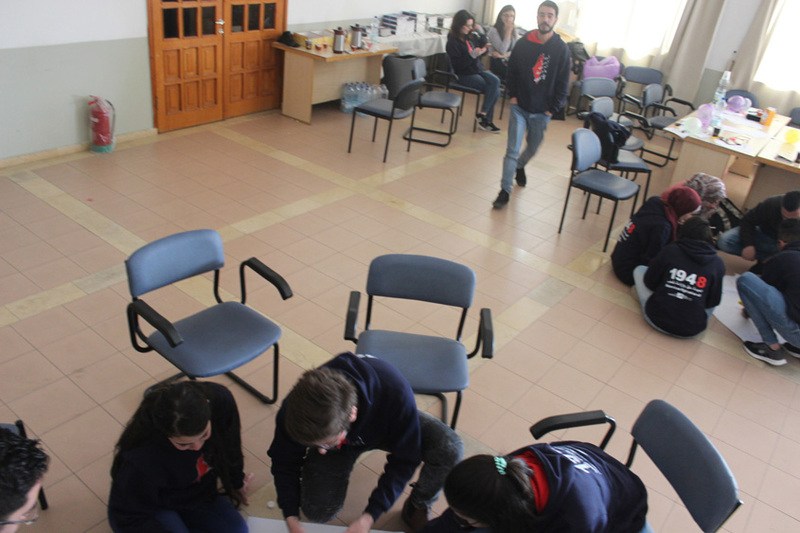 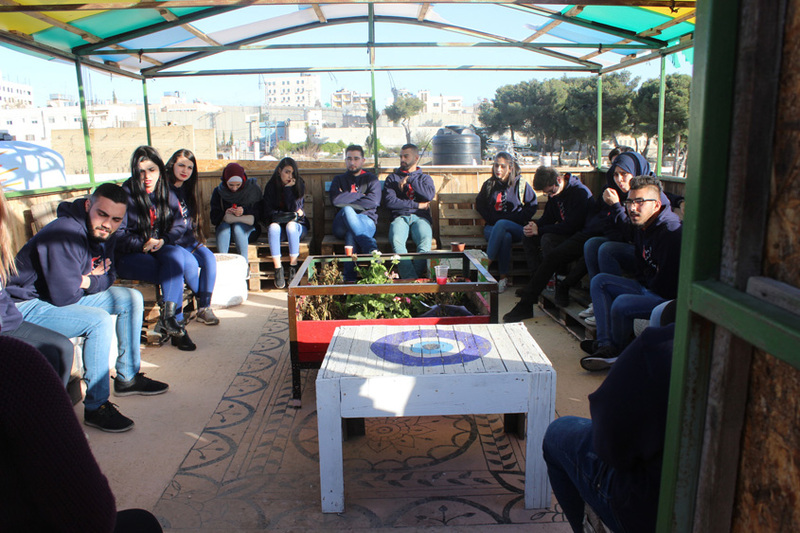 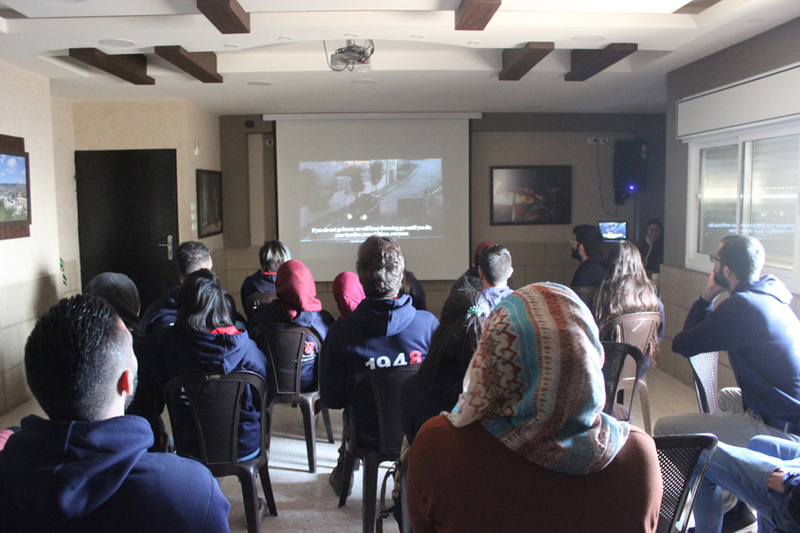 This project is aimed at reinforcing connections among Palestinian youth from both sides of the Green Line and enhancing their awareness, engagement, and understandings of the right to return. 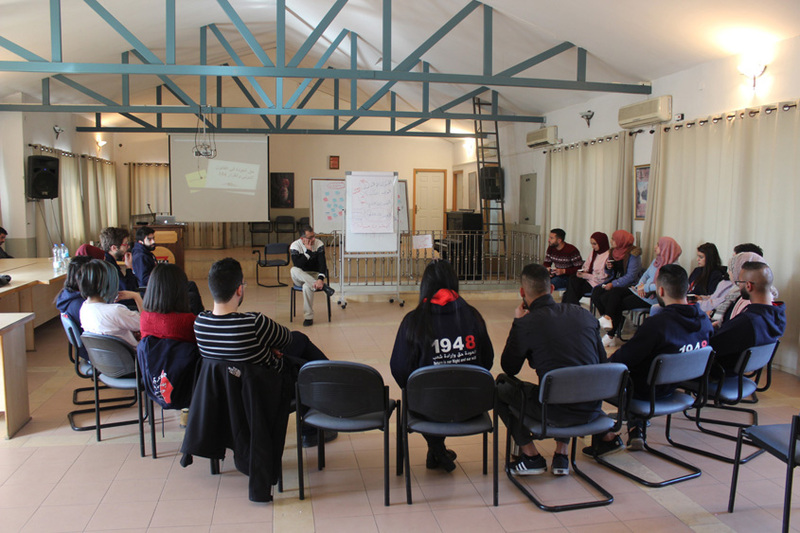 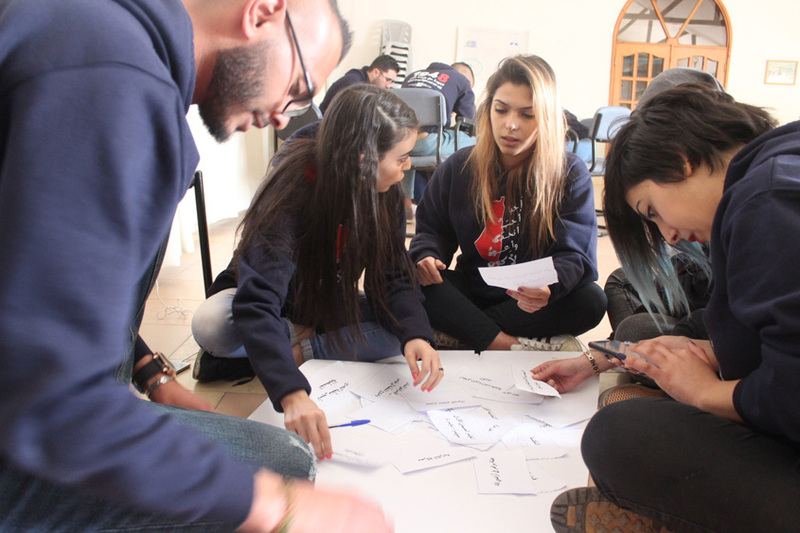 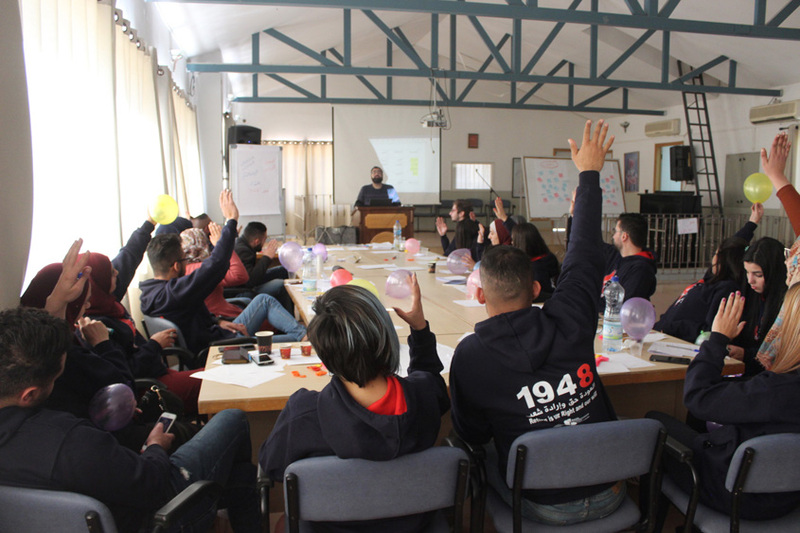 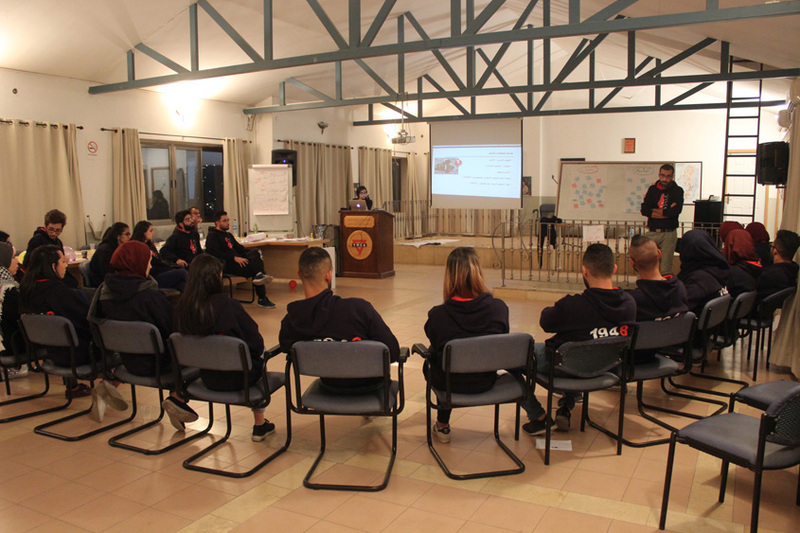 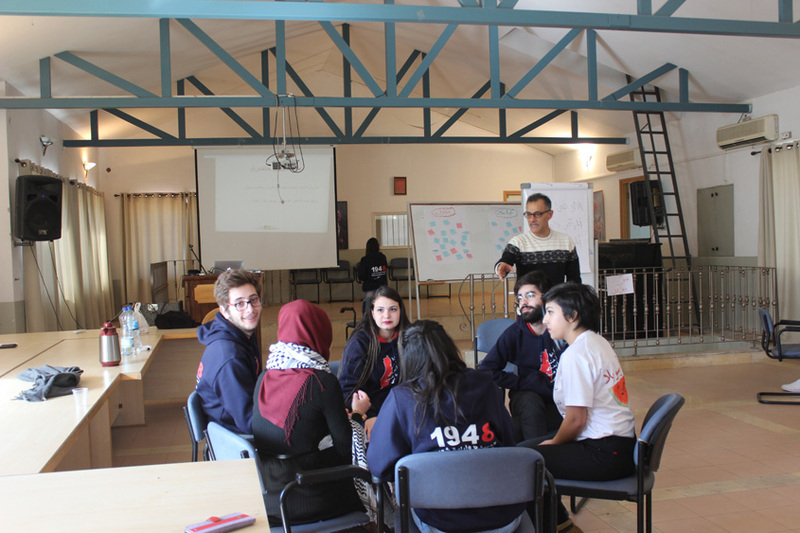 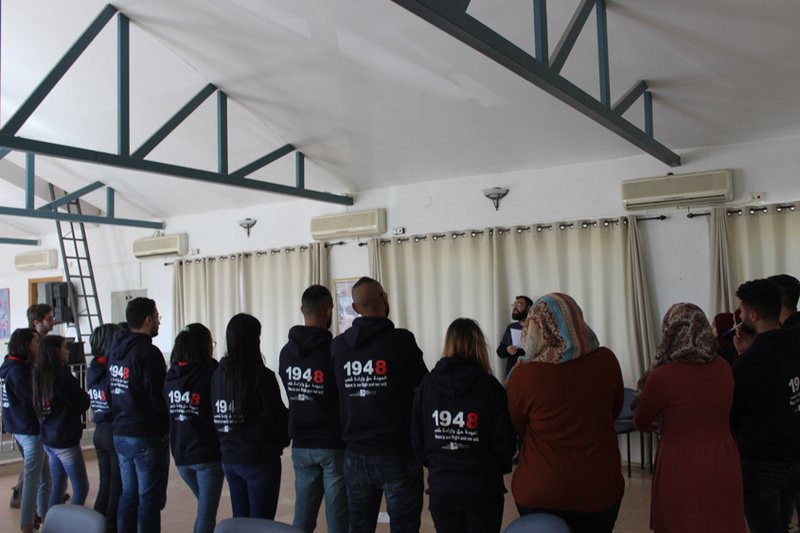 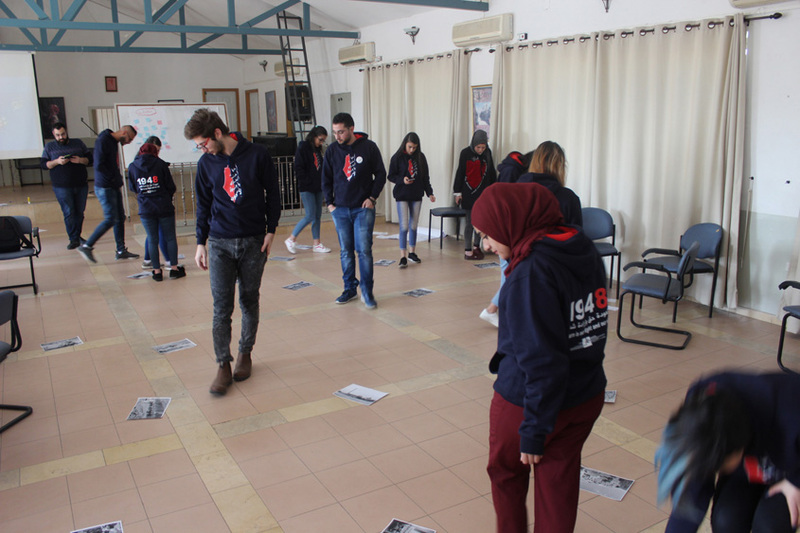 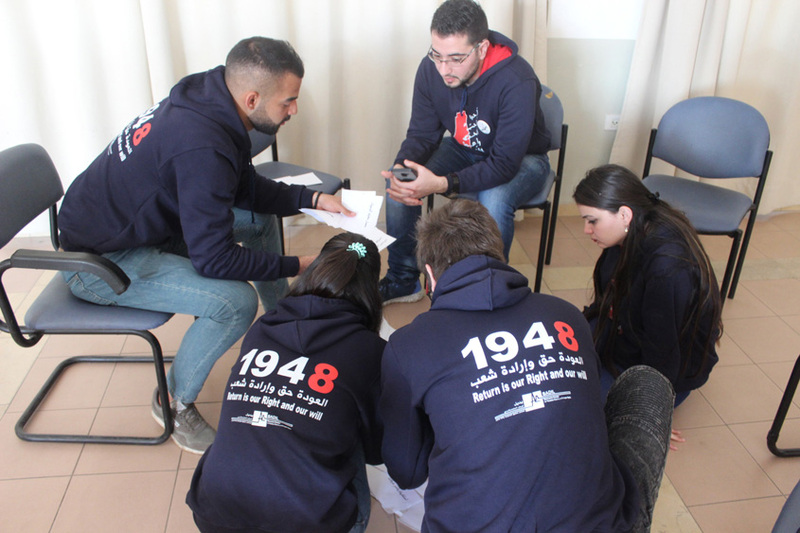 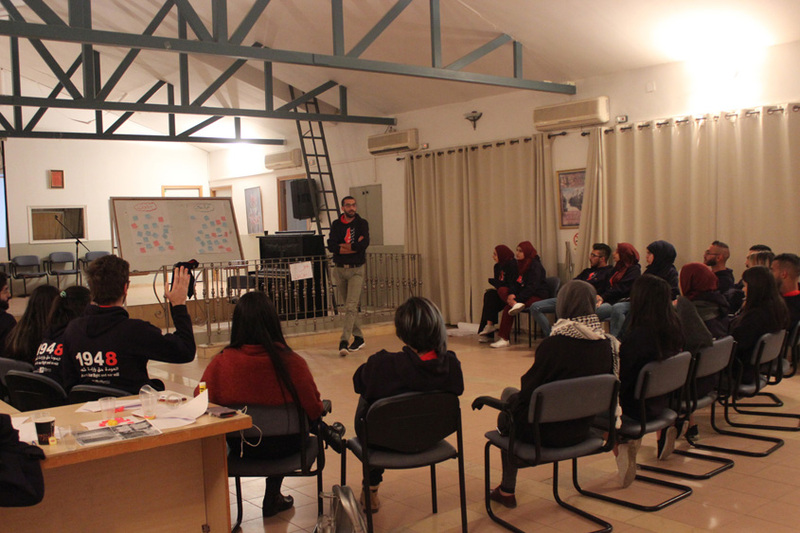 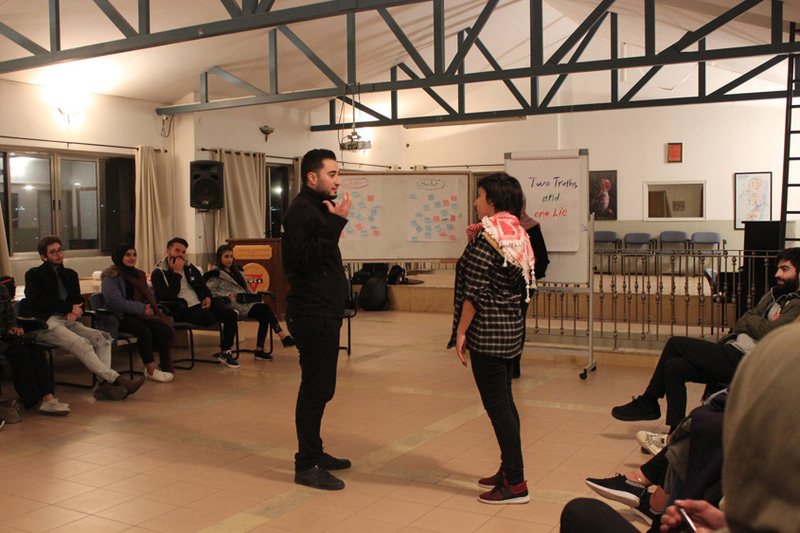 The training was held over three days at the Young Men’s Christian Association (YMCA) center in Bethlehem with the involvement of 23 participants (14 female), ages 18-25. 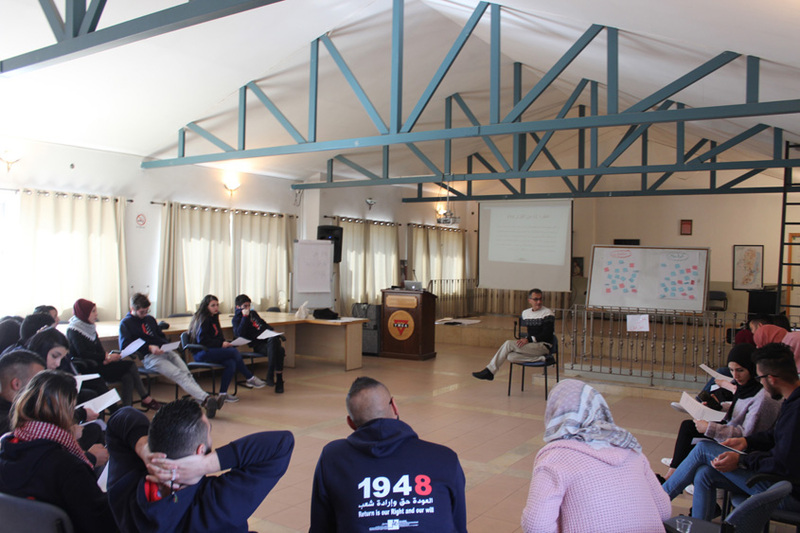 The project included intensive workshops and discussions, including skill-trainings related to communication skills, creative critical thinking, teamwork, lectures on the ongoing forced displacement of Palestinians from 1917 until today, the status of Palestinian refugees and displaced persons in reference to international law, the Palestinian identity, and ways to counter restricting and discriminating policies. 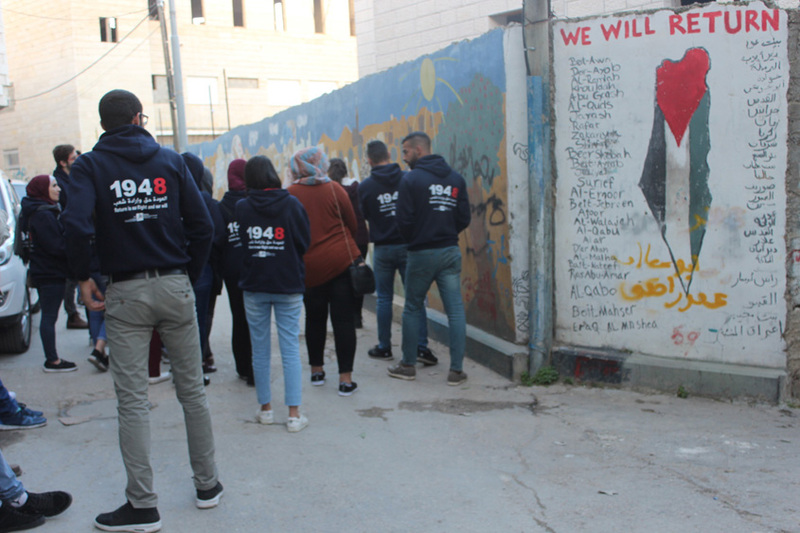 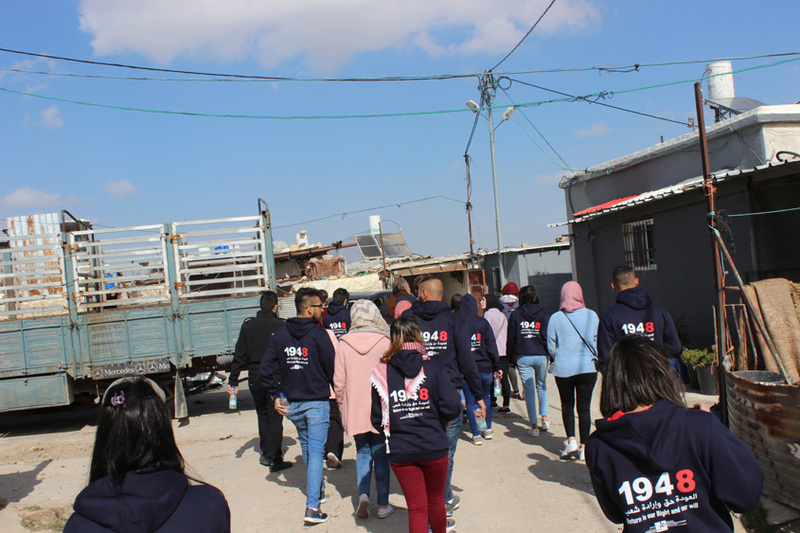 In order to examine the ongoing suffering of Palestinian refugees and to identify the most prominent policies of forced displacement, the program included field visits to Aida refugee camp in Bethlehem and the village of Beit Sakariya in the colonial settlement of Etzion. 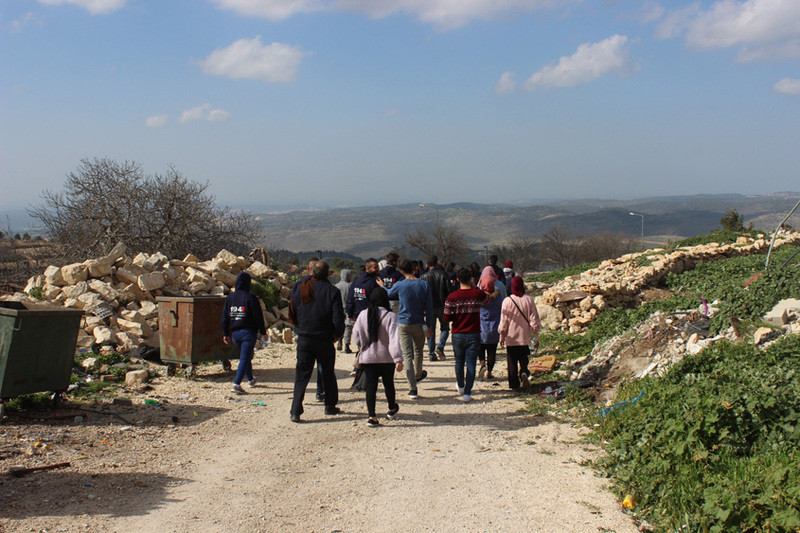 These visits allowed participants to witness firsthand the effects of Israeli created coercive environments and the communities’ initiatives to increase Palestinian steadfastness. 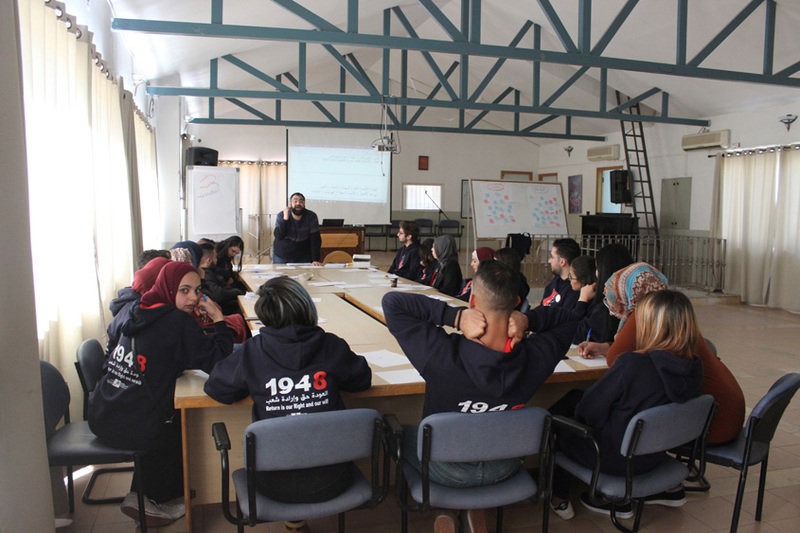 The project is one component of BADIL’s Youth Empowerment Program carried out by BADIL in cooperation with the Spanish organization, Peace with Dignity, and a number of Palestinian Community-based organizations on both sides of the Green Line, in order to provide space for rights holders, especially refugees and displaced persons, to express their rights and defend them.